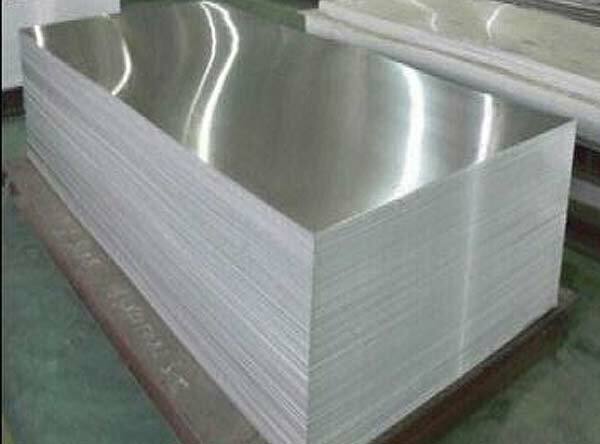 Titanium Grade 23 Eli Plate, Titanium Grade 23 Plates, ASTM B265 6AL-4V ELI Grade 23, Alloy Steel Plates, Grade 23 Ti-6Al-4V ELI (UNS R56401) Plate, Titanium Grade23/Titanium 6AL4V ELI Plates, manufacturer, Suppliers, Exporters, Mumbai, India. Titanium Grade 23 Plate is similar to Grade 5 but has lower oxygen, nitrogen and iron. It has better ductility and fracture toughness that Titanium Grade 5. Grade 23/6AL-4V Eli Plate is ideal for surgical implants, salt water applications, and other similar applications. Like all titanium, it still provides incredible strength and durability along with a resistance to corrosives like acids and gasses. Titanium Grade 23 Eli Sheet is an alloyed Grade of Titanium. It is strengthened by the inclusion of roughly 6% Aluminum and 4% Vanadium. It is known to be of higher purity than its cousin, 6AL-4V Grade 5, because it has lower inclusions of Iron, Carbon, and Oxygen (ELI = Extra Low Interstitial). Titanium Grade 23 Eli Plate typically comes in the annealed condition, but can be found in beta annealed condition as well. Titanium Grade 23 Eli Plate shows high strength and toughness, as well as good corrosion resistance. As a biocompatible Grade of Titanium, it is well known for its applications in medical and dental industries. It is also found in aerospace applications.